I haven’t been following Who since the first season of Capaldi. Is Clara still kicking around? She’s the main reason I stopped watching to be honest. Clara has gone now. She was a bit of a divisive character. 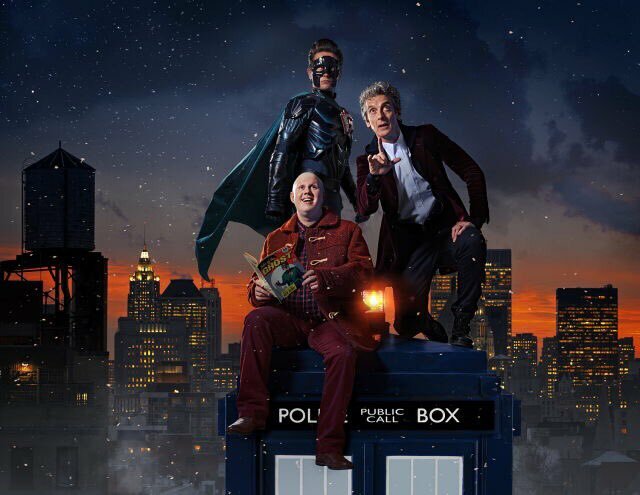 Nardole is in this Christmas episode. There will also be a new companion, Bill, in the next season.